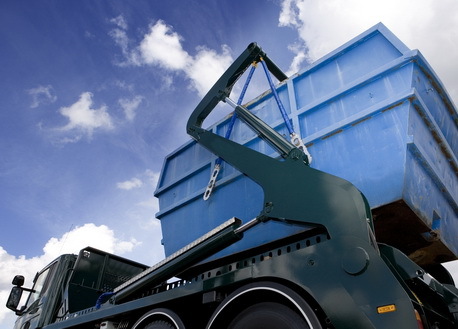 Searching for a reliable skip hire company? Why not select the best, flexible and affordable company for your job. Easy Go Skips Hire is a leading skip service provider that helps people living in E16 Victoria Docks and North Woolwich and the surrounding areas to clear their rubbish efficiently. With years of experience in renting skips to various sectors that includes domestic, industrial and commercial, we take pride in our professionalism, friendly and reliable service. Our skips are available in various sizes and can be hired to remove small or huge quantities of garbage. These skips are primarily used for domestic purpose, construction sites, commercial sites but before hiring one, please make sure about the amount of garbage that needs to be removed and whether the skip that is booked can lift the heavy items or not. If you are unable to make a rough estimate then our experts in waste management can help you do it. At Easy Go Skips Hire, we offer tailor made skip hiring services with cheap labour hiring options so that the needs of domestic as well as commercial customers can be easily met. It is our outstanding reputation in the market and our customer focused approach that has enabled us to enjoy a good reputation in E16 Victoria Docks and North Woolwich and the surrounding areas. For more information talk to our customer care representatives and let us know your requirements.